Proof of Stake is an old way of earning too but lets put that in mobile platform,we do beleive that integrating POS into the mobile world could even help more the cryptospace. The number of mobile users around the globe is increasing rapidly with an estimate of 2billion mobile users as of today. Significant advantages of PoS include security, reduced risk of centralization, and energy efficiency, with a single tap on your device leave it running in background and stake. Provide the world a top notch level of experience within the cryptospace with a secured and cheaper ways of earning. We choose mobile to introduce that 2billion+ users into CRYPTO. 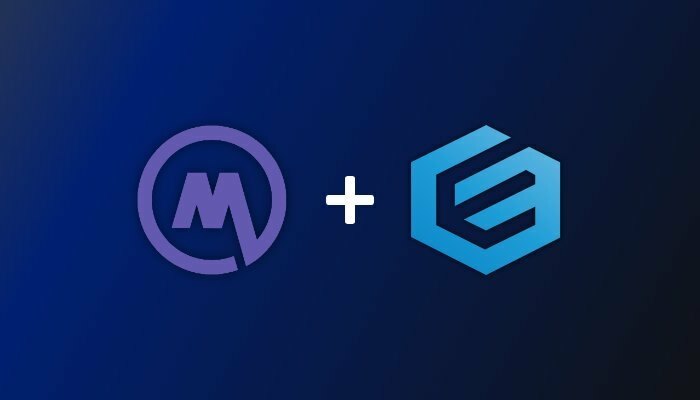 Total of 100,000 ENX to be rewarded to whom participates on our airdrop. Download the PDF file below for masternode setup. 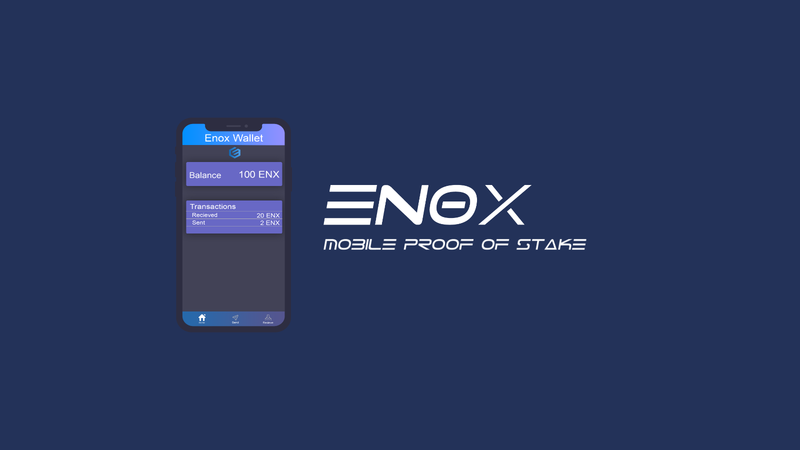 ENOX (ENX)! The listing is live on our site and can be viewed by visting the following links : https://masternodes.pro/stats/enx , or by going to https://masternodes.pro/ and selecting the Simple Statistics tab.